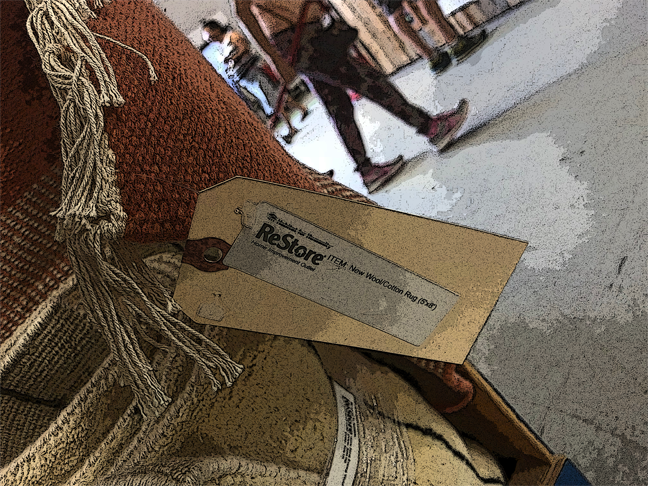 This week Portland Metro ReStore will launch a TREASURE HUNTERS weekly email featuring 6-8 items in our stores that deserve robust recognition - some new, some used, some vintage, and some mind-bogglingly unusual. Photos, price and location will be included. We promise to keep it short, sweet and simple. Subscribe to this new fun feature if treasure hunting makes your heart sing! I'm a TREASURE HUNTER! Sign me up!